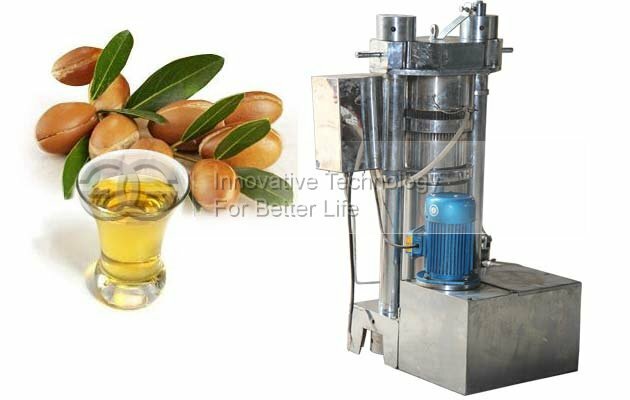 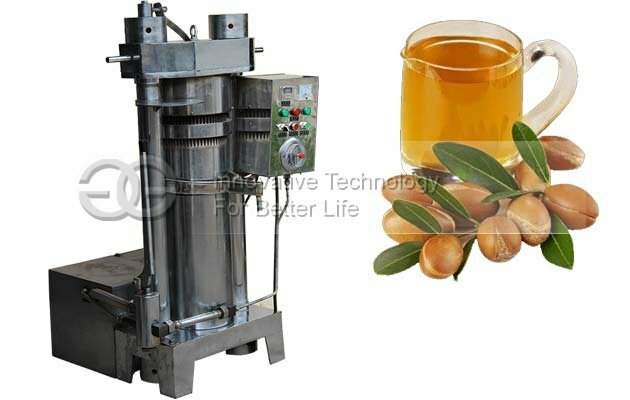 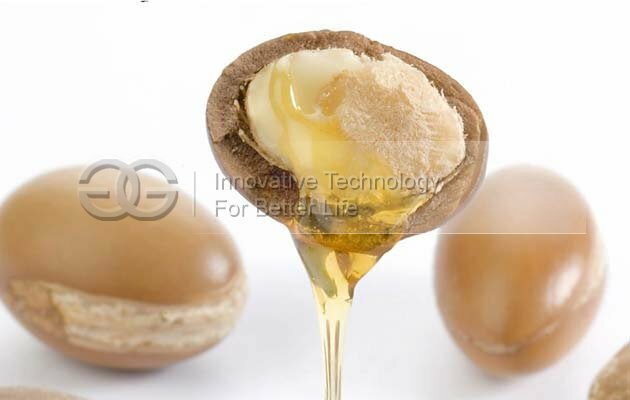 Hydraulic argan oil cold press machine is the most simple mechanical press in operation, the highest oil pressing efficiency, less replacement parts, is now the most advanced equipment instead of manual press oil. 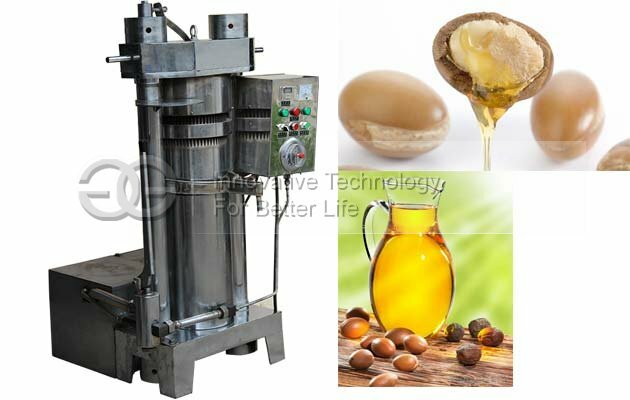 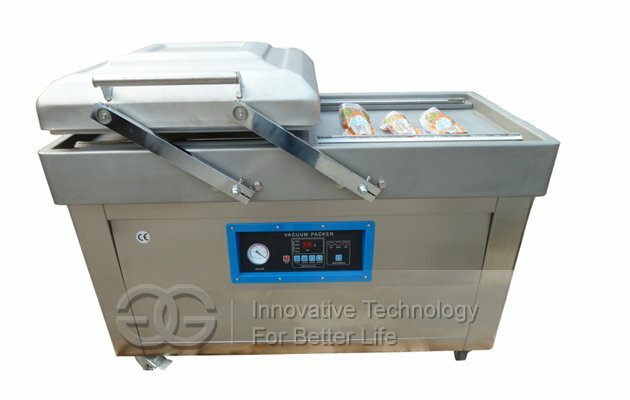 Because each extract less(2-8 kg per time), short time(8-12 minutes per time), and is especially suitable for samll or medium-sized enterprise, can ensure incoming rapid processing. 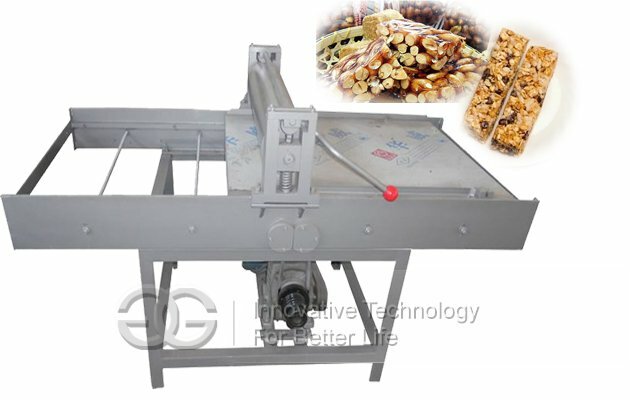 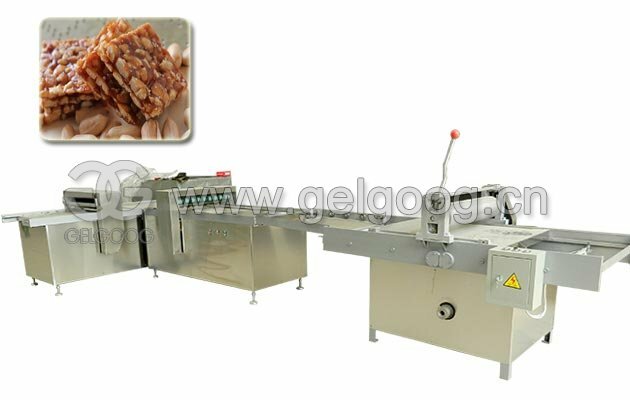 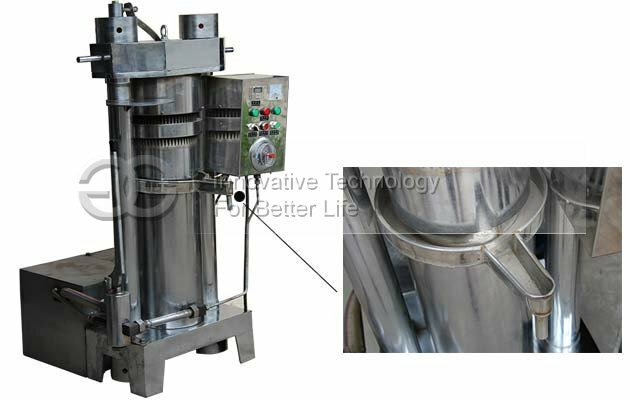 This press machine is suitable for processing sesame seed, walnut meat, tea seed, pine seed peel (best for peeling pine), almond contour and other oil crops. 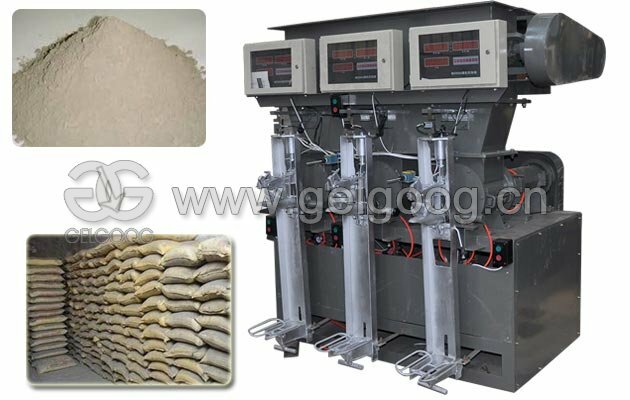 My company has been sticking to ensure the quality, to create the largest, most professional production base of grain and oil machinery and equipment. 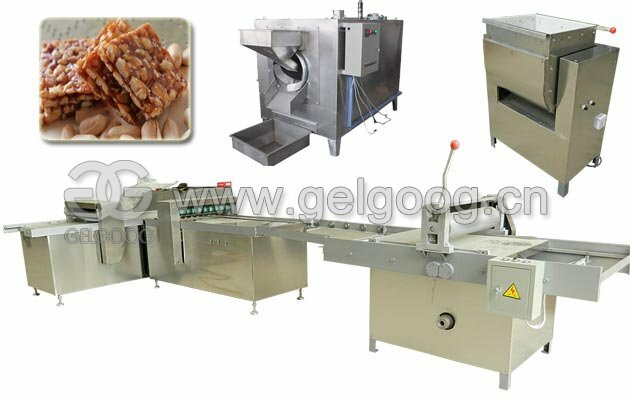 My company follows the internal flow, standardization, meticulous division of labor, reasonable, each device before shipment through strict quality inspection work, ensure that each device good quality.